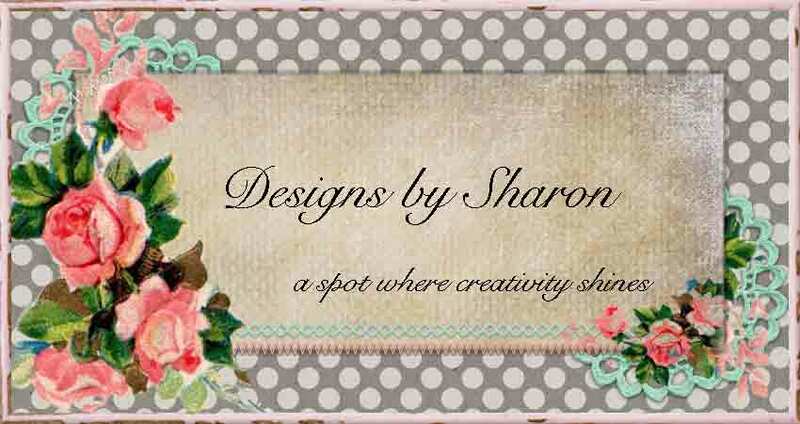 But, before I get to that, I wanted to take a moment to get you inspired to play along with us this week @ Our Creative Corner. Lori, is our hostess this week. 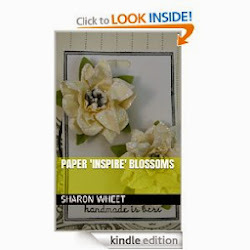 She would like you to use two different pattern papers to create a paper craft showing transportation or travel. The very first thing that I thought of was a travel journal. But, I guess the stress from this week's work, has really blocked me creatively. So, I made a card. This card is not my 'typical' style, but I do like the clean lines of it. I used a new DSP paper from Stampin' Up! I used four different pattern papers for this card. The airplane and 'heart' exhaust are heat embossed. 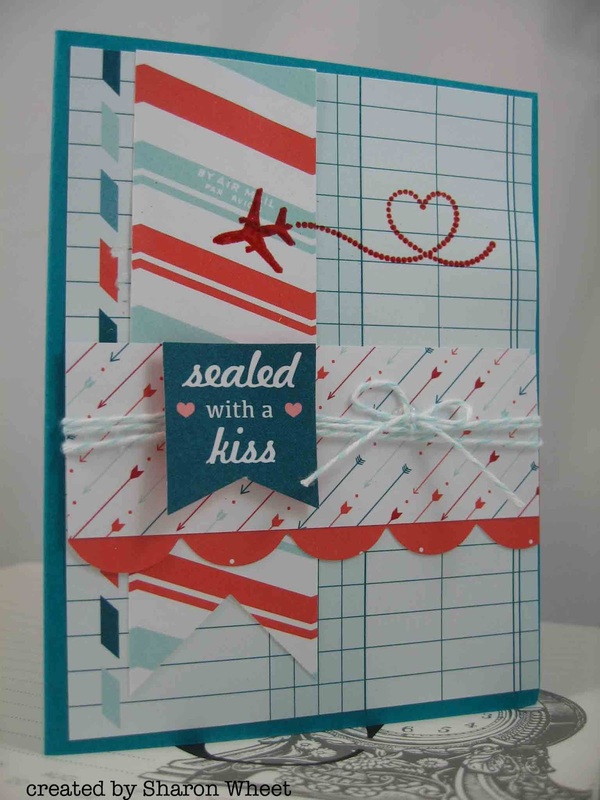 The banner piece 'sealed with a kiss' is adhered to the card front with foam tape. I used the tasteful trim die to cut the large scallop trim. I used my 1 1/4" square punch to make the banner end of the striped paper. Join us this week, and share with us what you have created from our challenges! love this card? you can purchase it here, at my Etsy shop.